Koffee with Karina and Carly from theCollegePrepster: blogging in college! 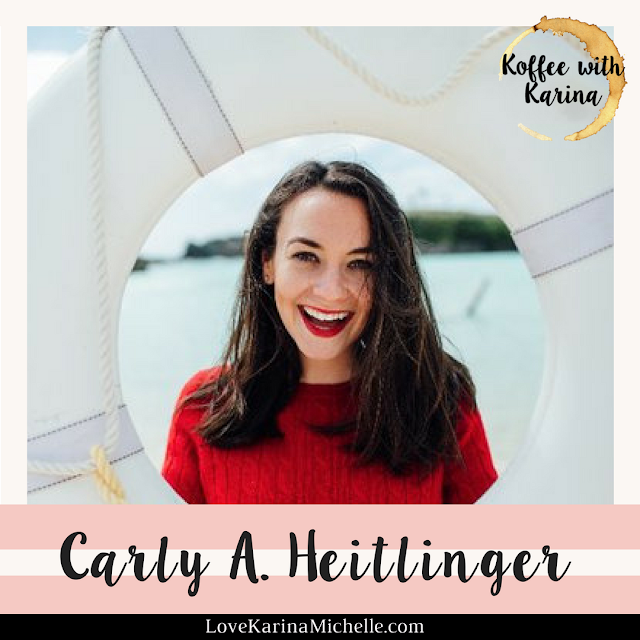 Carly A. Heitlinger is the founder and writer of TheCollegePrepster. 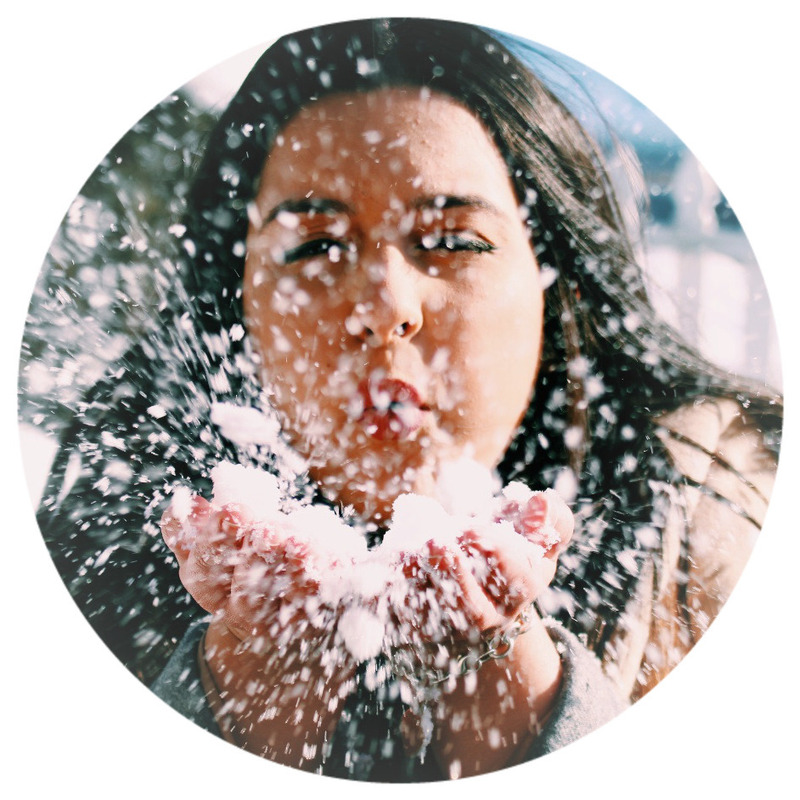 She started the blog as a creative outlet during her freshman year in Georgetown University. 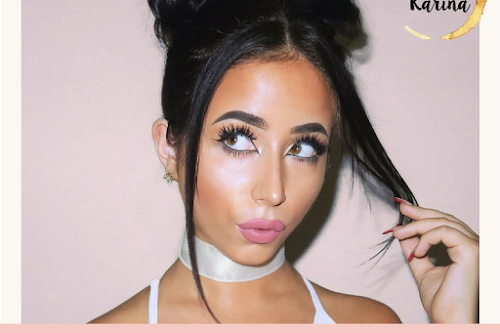 I absolutely adore her blog and reading about the little beautiful things that make her who she is! How did “The College Prepster” come to be? I started my blog during my freshman year at Georgetown University. I was having a rough time transitioning at school and needed a creative outlet. A friend suggested that I start a blog and the rest is history!! How did you balance college and blogging? I used my blog as a distraction from schoolwork, but it was definitely hard at times when I wanted to blog but had to do schoolwork. School always came first, but blogging was a good motivation. What is a typical blogging day in the life of Carly? I wake up with my dogs and get going on emails at 6AM. Every day is different but I spent a lot of time emailing. I might have a photo shoot with Garrett or have to pop into the city for a meeting or event. You never really know what any day will hold. I typically write and edit photos at night when I'm more relaxed! I love your Instagram! Do you have any tips & tricks for creating a beautiful Instagram page? Great Instagrams are ones that share a glimpse into something fun or beautiful. As long as you love the photo, that's all the matters. I typically recommend avoiding "all the blogger things" when it comes to Instagrams so they seem like YOUR Instagrams, not just "another blogger's instagram" account. I am always so awkward in front of a camera! Do you have any tips for posing in a natural & comfortable way? Practice and edit your own photos. I hate taking photos and it doesn't really ever get easier. I like to get them over with fast. If I need six photos, maybe we'll spend 10 minutes getting them. When I edit my own photos, I can see what poses work, what angles look terrible and what looks the most flattering. I can look at things more critically and objectively so the next time we shoot I know what to avoid and what to try again. What advice do you have for college students who want to have a successful blog? Set the right expectations for "success." That is, consider success enjoying what you're doing versus thinking success is having a certain number of followers or making X dollars. If you LOVE what you do, you'll always be successful! What are three of your favorite posts from your blog? My favorite part of the day is getting home and ripping my bra off. 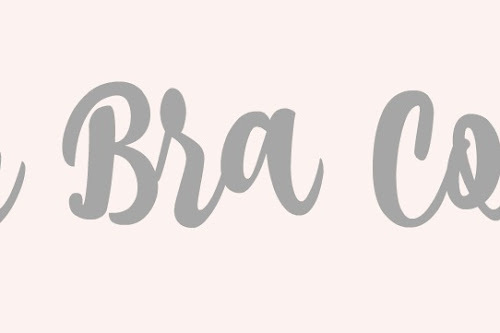 I have teamed up with ThirdLove to bring you five easy ways to make your bra more comfortable! Wednesdays in a Cafe: my favorite way to plan my Instagram posts! A conversation that I always have my content creator friends is "how do you slay Instagram?" I have to admit Instagram is not my online forte, but this website has changed the way I Instagram. 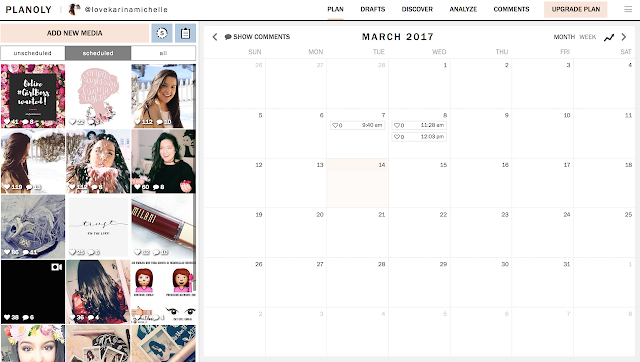 Planoly is a website that allows users to manage, plan and schedule Instagram posts on a computer or mobile device. Although I am a huge fan of Instagram, I struggle with the visual layout of it. As you may know, users are now creating "themes" for their Instagram accounts, like Lauren Conrad and her vintage-light theme, Meghan Rienks' white theme and Remi Ashten's bright colored theme. 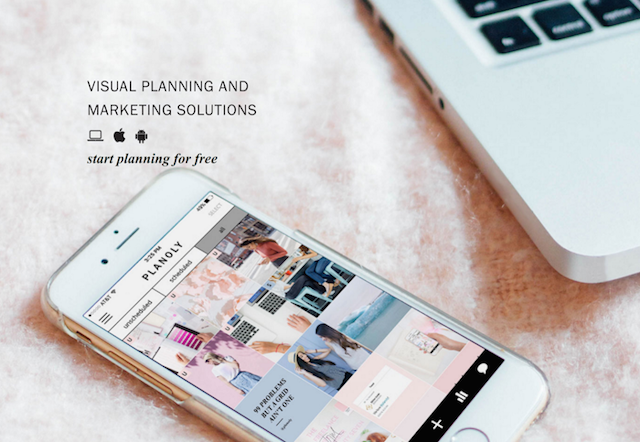 Planoly is like a Pinterest board that allows you to view how pictures will look on your Instagram page. They have recently launched a drafts segment on the site that allows you to draft Instagram posts that yet to have a post date. 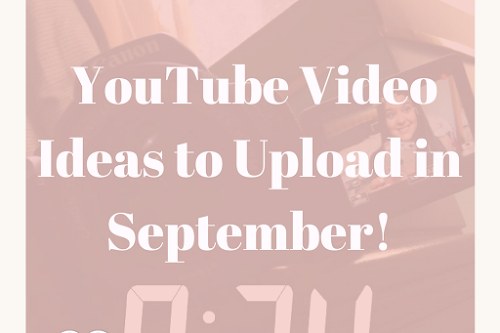 Instagram does not allow third parties to upload content for you, but by downloading the Planoly app you can receive a notification when it's time to post! Planoly has a blog that offers content creators a deeper inside look on how to use Instagram like a pro with posts on how to get noticed, how to brand your Instagram and interviews with awesome content creators! What do YOU think about Planoly?